Video content is becoming more and more important, and we have known this for a long time. Instagram has also known this for some time, so it is not surprising that after videos in stories and one-minute videos in the newsfeed, a platform for high-quality videos has now also launched. How to deactivate Instagram's "last active"
Pictures say more than a thousand words and videos say more than 100,000 pictures. 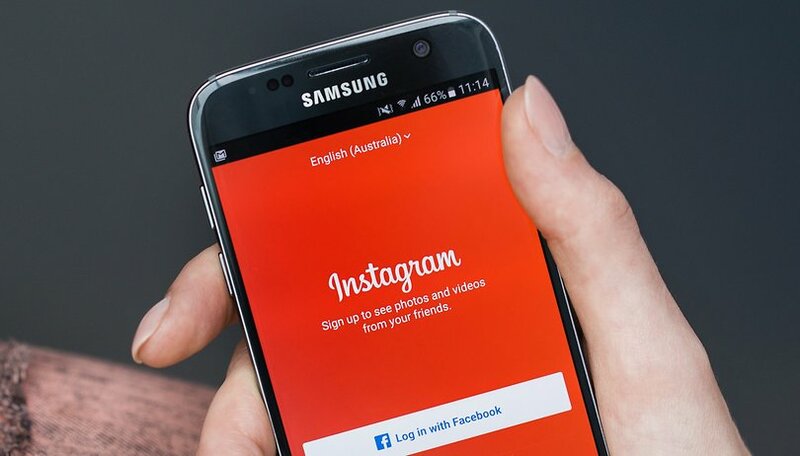 Just in time to reach one billion users, Kevin Systrom, CEO and co-founder of Instagram, has announced the launch of IGTV, a new video platform aimed straight at the Mobile First Generation. What is IGTV and what does it add to Instagram? Mobile first: IGTV works vertically in a full screen. Easy to use: as soon as you open the app, IGTV plays videos without having to search for content. High quality content: IGTV is based on existing accounts within the Instagram app. This is to prevent users from missing IGTV content from the people they are already following. Actually, videos on Instagram are not really an innovation, since videos with a maximum length of 15 seconds in the stories and moving image material with a maximum length of 60 seconds can be shared with the followers via the feed. With IGTV, Instagram introduces videos with a maximum of 60 minutes. Using the app is no surprise to Instagram users, but also easy to understand for newcomers. The discovery of content works through five mechanisms: via the search function, via the personal recommendations "For You", the Instagrammers followed via "Subscribed", video highlights in "Popular" and started videos in "Next View". Technically the IGTV app does not have to be installed because the functions should be integrated into the Instagram app, but so far for me, at least, it is not yet possible. As usual, you can continue to search, or comment, link and share content while the video is running. IGTV seems more convenient than YouTube for watching video on the go. For video producers there is of course the options to add the descriptions including links to their own sites and stores on the net. It remains to be seen just how many users and celebrities Facebook can woo over from YouTube with IGTV. What do you think of IGTV? Do you like to film and share videos via YouTube, Facebook or Instagram? Do you prefer portrait or landscape format? Let us know in the comments!